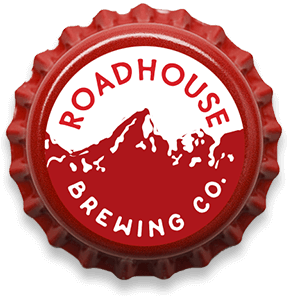 Roadhouse Brewing Company co-founders—award-winning home brewer Colby Cox and acclaimed chef/restaurateur Gavin Fine—debut the Roadhouse Pub & Eatery (20 E. Broadway, Jackson WY 83001) in the heart of Jackson Hole’s iconic Town Square, featuring an in-restaurant, five-barrel brew house complete with more than 30 unique taps alongside a menu of elevated gastropub fare. 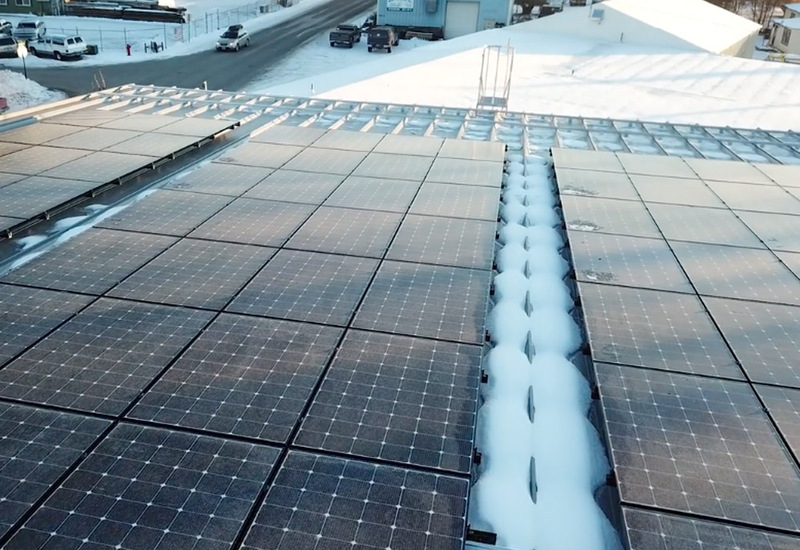 Environmental stewardship is part of our business model. 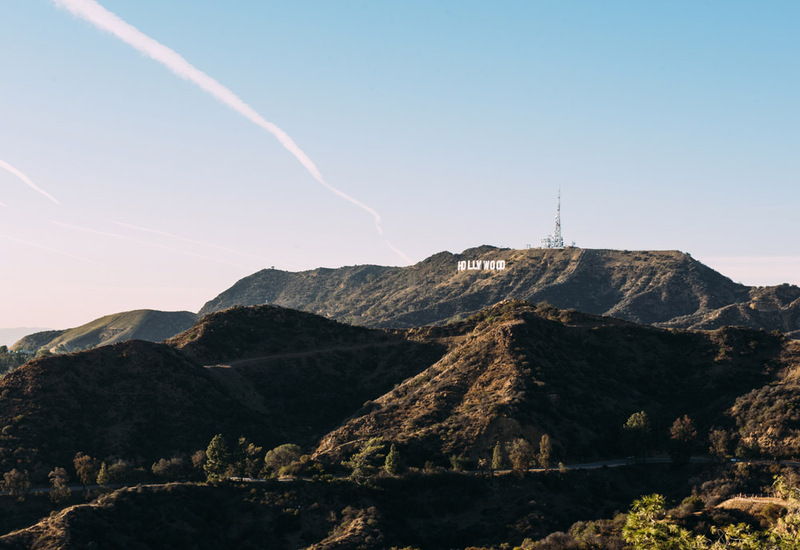 Here at Roadhouse, we care deeply about the impact of our business on the environment and the community around us. 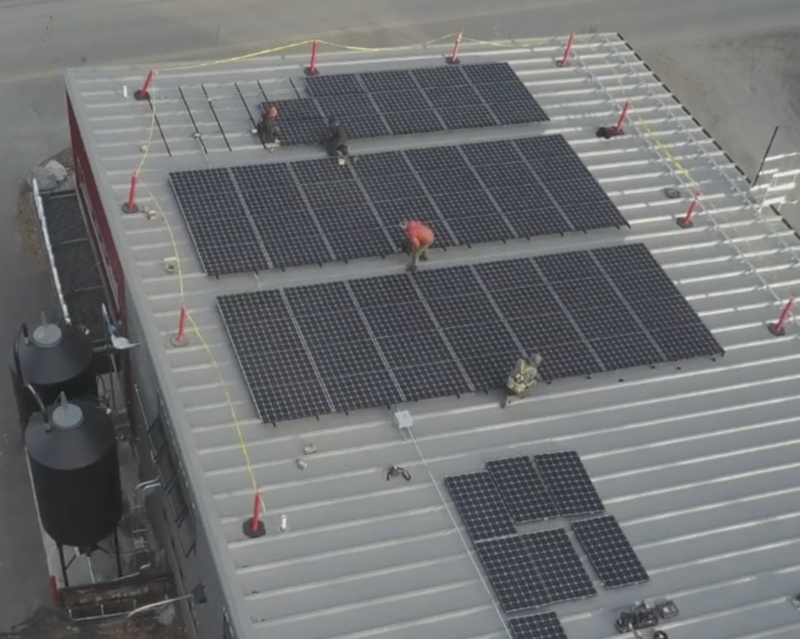 That is why we pursue investments in environmentally friendly technologies, receive accolades like the B Corp certification and continue to improve our operations to reduce our impact. 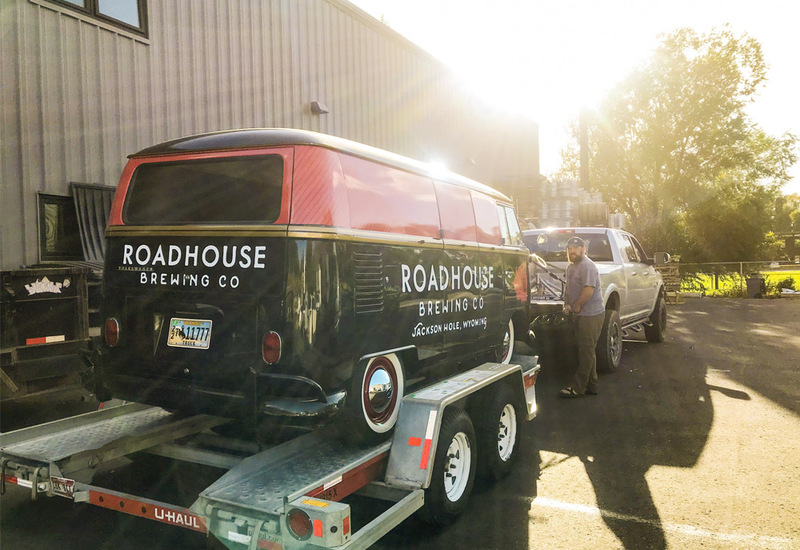 The team at Roadhouse Brewing Co. is on their way to GABF! 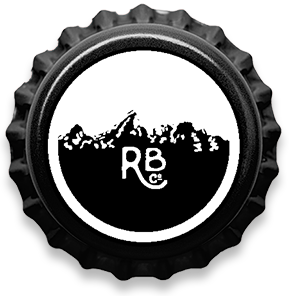 With a newly renovated Roadhouse VW bus in tow (and tons of rare, specialty beers), we're ready to bring the goods to the people of Denver. 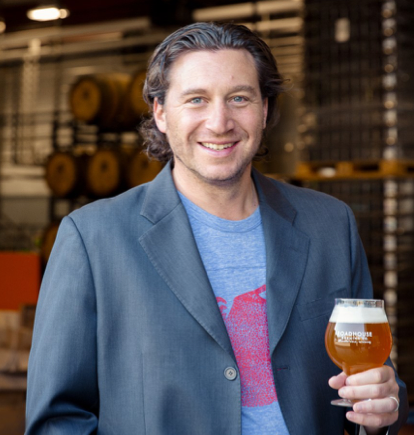 In addition to GABF and PAIRED, we'll be hosting the following events. See you there - our team can't wait to meet you! 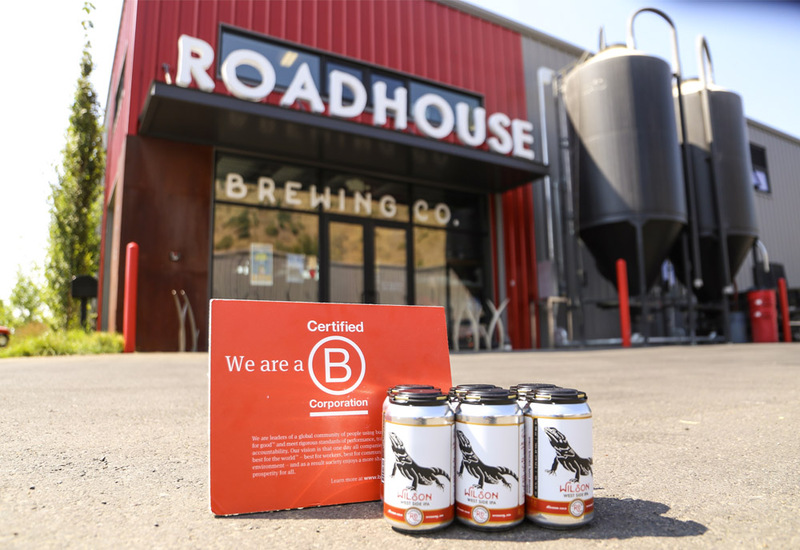 Roadhouse Announces B Corp Certification! 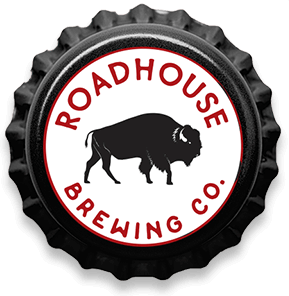 At Roadhouse, we're committed to being stewards of our environment, our community and our people. 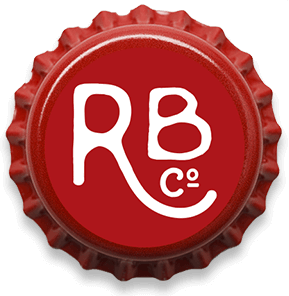 That's why we're thrilled to announce our B Corp Certification, which validates these values and reinforces our thought that brewing the best beer is just as important as being a force for good. 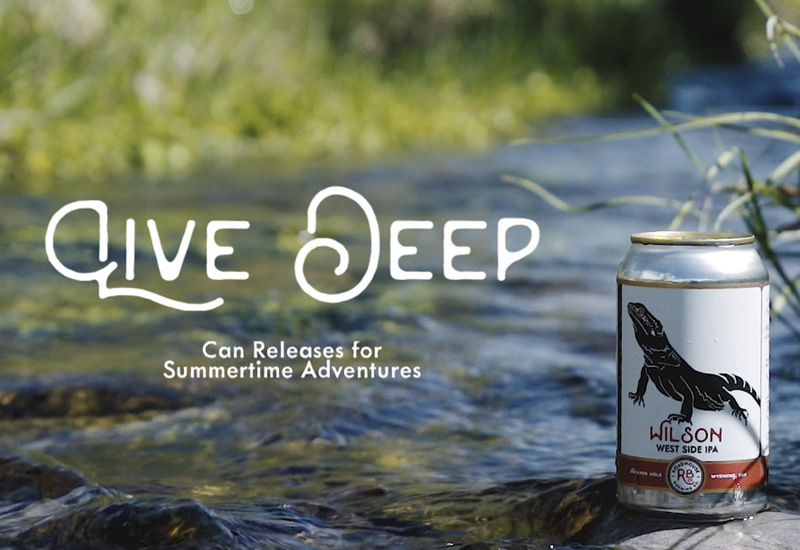 Flagship Roadhouse beers - Wilson IPA, Trout Whistle Pale Ale & Family Vacation Blonde Ale - are now available in cans, just in time for summertime adventures! 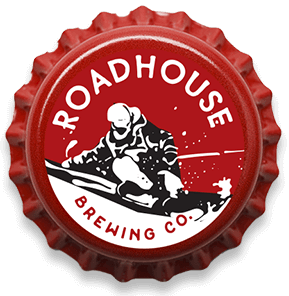 Roadhouse Brewing Co. is thrilled to announce the distribution of our beer to Southern California! 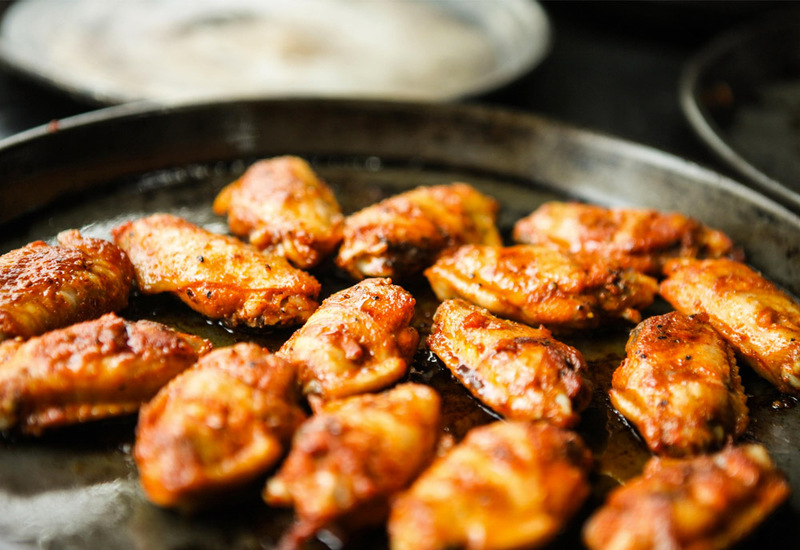 No matter who you're cheering for this Sunday, you can't deny that food and beer is what makes the Big Game a national holiday. Jackson Hole is known for its open spaces and wild places. The natural beauty that surrounds our valley is breathtaking and we don’t ever forget it. At Roadhouse, we strive to be the best stewards we can of our dramatic landscape, vowing to help keep our air, water, land and wildlife safe. 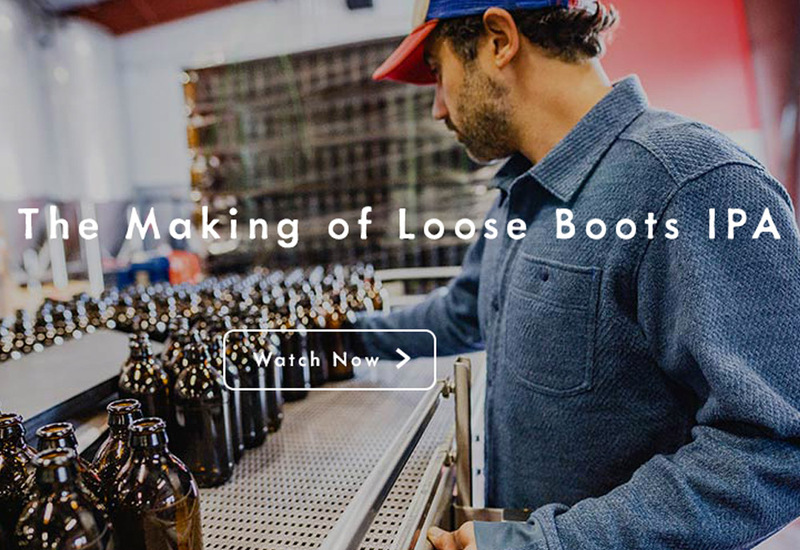 Watch the making of Loose Boots, our session IPA brewed in collaboration with our neighbors at Stio! 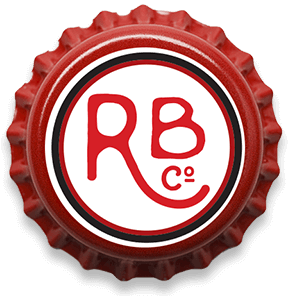 RBCO co-owner Gavin Fine shares a few creative, beer-infused recipes to heighten your holiday experience. 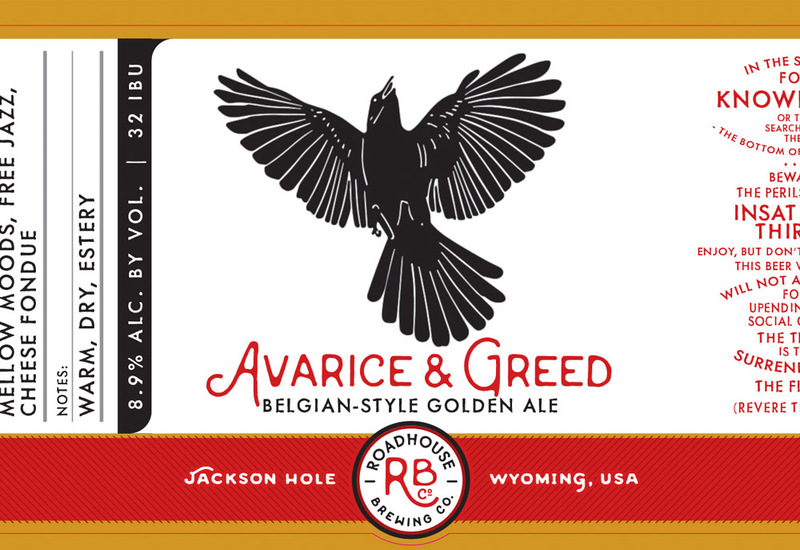 Avarice & Greed, our Belgian Golden Strong Ale is now available in bottles! 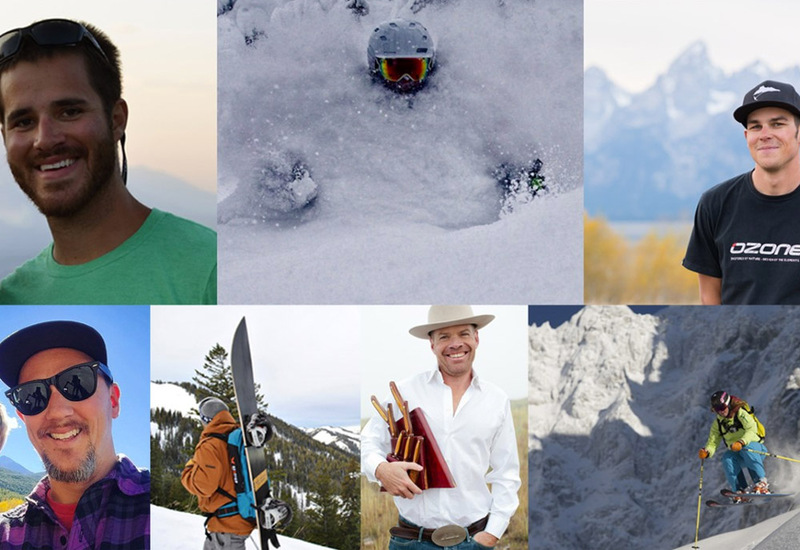 Meet the seven coolest people we know … our Brand Ambassadors! This crew embodies our “live deep” mantra in everything they do. Some are creative and artsy, some are epically daring and adventurous, but all are passionate about living their best life every day. 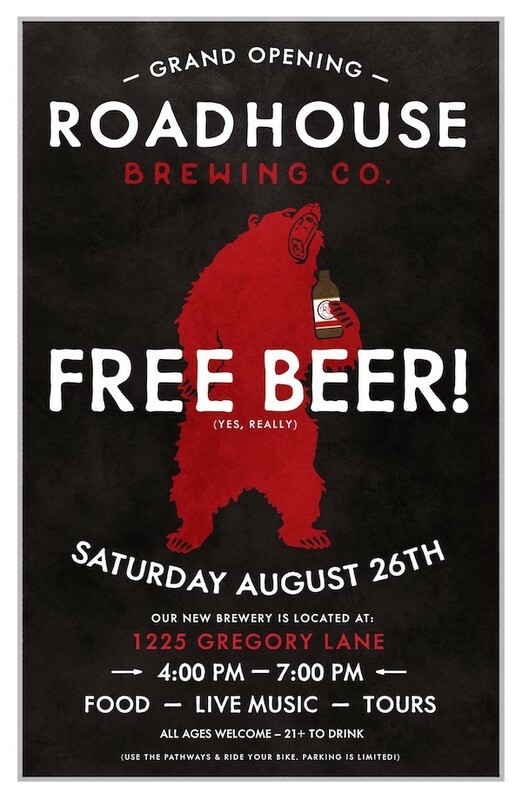 Roadhouse Brewery and Tasting Room Now Open! 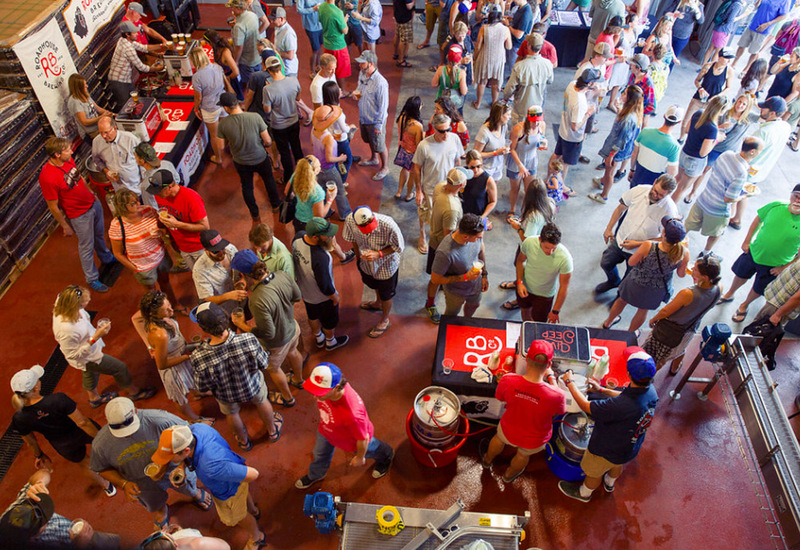 We opened our new facility in Jackson on a hot Saturday afternoon with free beer, live music and tours. 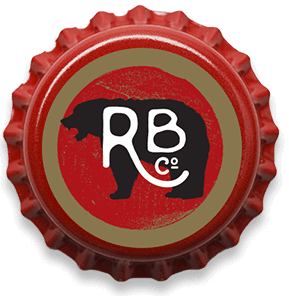 We're celebrating the Grand Opening of our new brewery at 1225 Gregory Lane Saturday August 26th from 4-7pm. 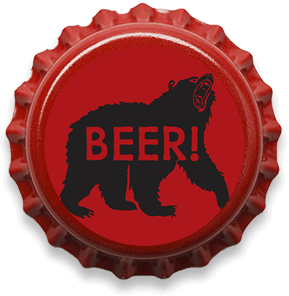 We'll have complimentary beer tastings, tours of our facility, live music by the The Flannel Attractions, food by Pinky G's and Everest Momo Shack + art by Jackson Hole Public Art and Bland Hoke. All ages welcome - 21+ to drink. Use the pathways & ride bikes, parking is limited!